Finally, a 61-note MIDI keyboard that directly reacts and offers full integration with Native Instruments VST Plug-ins! The Komplete Kontrol.. Finally, a 61-note MIDI keyboard that directly reacts and offers full integration with Native Instruments VST Plug-ins! The Komplete Kontrol 61 is the perfect tool for musicians and electronic music producers who want to speed up their workflow, whilst retaining the feel of a vintage synthesizer keybed and retain lightweight portability for easy transport. 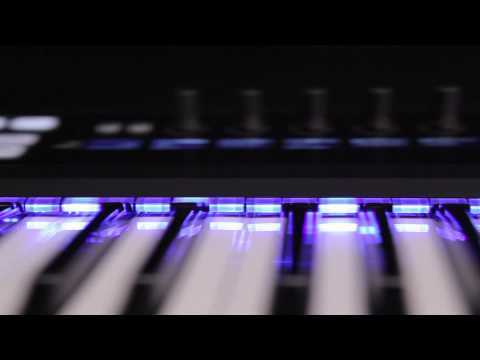 The Komplete Kontrol S61 USB MIDI Keyboard has been designed by Native Instruments to be fully compatibility with Native Instruments’ Komplete software packages giving you unprecedented control over your virtual instruments. With your Native Instruments S61 keyboard you will find advanced functionality support in Logic, GarageBand, Ableton Live, Cubase Pro and Nuendo. 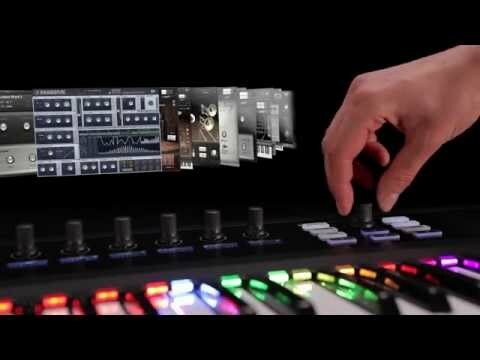 The full integration with Native Instruments gives you control like you’ve never seen before. Over 16,000 sounds have been pre-mapped so you don’t have to waste time setting things yourself; just plug in and load up your favourite Native Instruments product and you’re good to go. The Native Map technology means that you don’t need to worry about mapping KOMPLETE Instrument parameters ever again. Every KOMPLETE Instrument has been mapped by Native Instruments’ own sound designers. Essential parameter names and values have been grouped into pages for easy navigation and they load instantly on the Clear View display so you can see exactly what you’re editing right there on your S61. Right there on the Native Instruments S61 keyboard are a multitude of features that put all sorts of music production power in your hands. Two ultra-sensitive, multi-purpose touch strips allow you deliver organic, dynamic performances. Able to mimic the behaviour of pitch and mod wheels, or physical objects like springs, bouncing balls for unique modulation curves the touch strips allow you to seriously manipulate your sound. An integrated scale mapping feature allows you to select virtually any musical scale and using the multi-coloured Light Guide so you can see your available notes at a glance, it’ll even re-map any “wrong” notes you might hit to ensure your playing is always in tune. 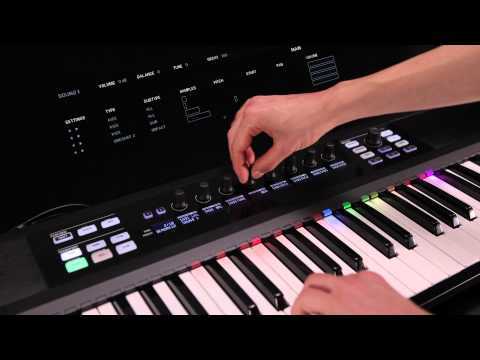 To ensure you get best-in-class keybeds, Native Instruments carefully selected the industry-leading Fatar keybeds for use in the Komplete Kontrol S61 keyboard. The keybed in this MIDI controller features semi-weighted action with monophonic aftertouch. To ensure durability, the keys feature a special plastic blend for both the white and black keys. This means you get an enhanced glossy surface, durability with a premium feel and great looks. 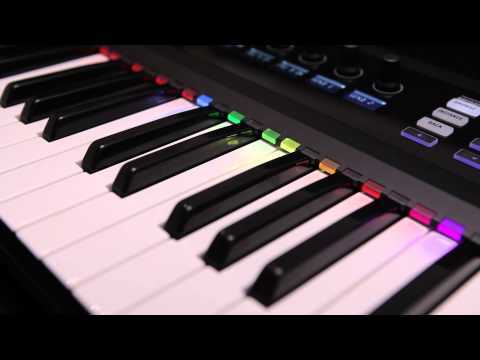 The KOMPLETE KONTROL S-Series keyboards all include KOMPLETE 11 SELECT – a collection of carefully chosen KOMPLETE Instruments and effects and the KOMPLETE KONTROL software. This gives you a full suite of professional sounding instruments straight out of the box and you can control it all right there on your S-Series S61 MIDI keyboard. 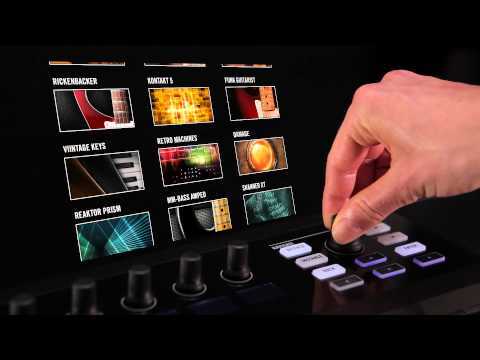 If Komplete is central to your studio, then you deserve a controller that gives you access in an instant. No more setting up custom profiles or tweaking, just plug and play with 61 keys. Komplete Kontrol 1.8 includes significant enhancements to Smart Play’s Scale & Chord engine, and a stand-alone Transport for integration with clock-based instruments. 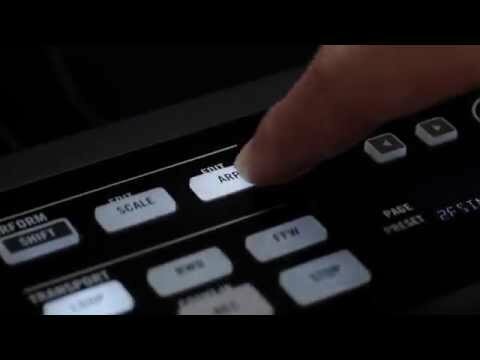 All current owners of the Komplete Kontrol keyboards or software can download the new update through the NI Service Centre Update feature. Get the full update notes and features on our Blog.